My nokia 6.1 plus updated to Pie stable vesion 00WW_3_30B. Miracast to LG webos TV and windows 10 PC only display green screen with some animated black dots. Yes. I have the same Pie stable version 00WW_3_30B and same issue with cast to LG LK616 smart TV. Me too, I have tried in MI TV and Windows 10 Lap. Same issue here with LG webOS TV and even with Windows 10! 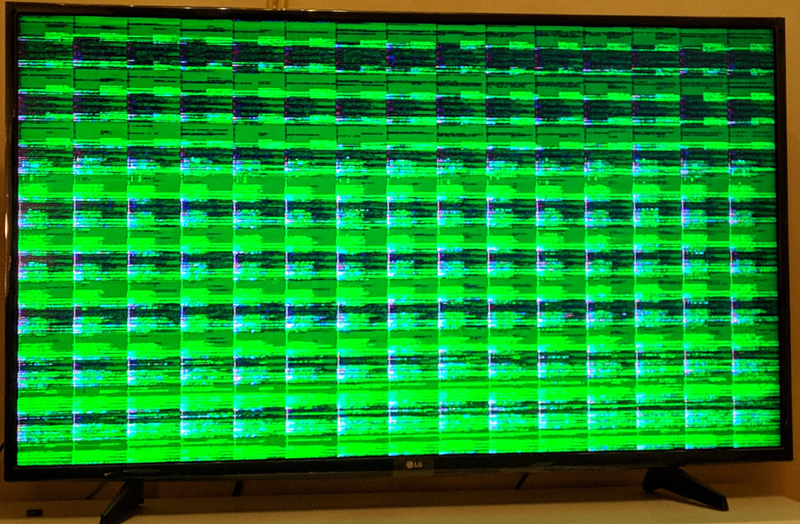 I can hear sounds but distorted green display!